If you don't want to get in trouble with your kids playing too much, visiting Internet resources that you wouldn't want them to visit, you need to monitor their activities. Who do you think those evil "hackers" that everyone talks about really are? In most cases they are just kids. Forget about "hacker" movies. They are not real. In real life, you don't need to have any special knowledge to start your illegal activities. There are many hacker groups that you can easily join. After reading a few docs and downloading a few tools, you will be able to steal passwords and credit card info from imprudent Internet users. Protect yourself, and prevent your kids from doing any kind of illegal activity. You need to install REFOG Keylogger on your kid's PC. It runs hidden until you press a secret key combination and cannot be seen with the Windows Task manager. 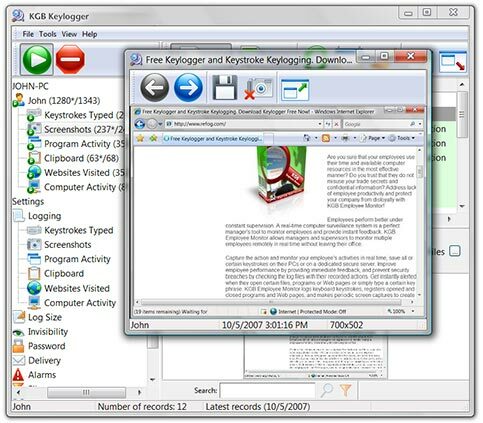 The program logs all keystrokes (aka Keystroke Logging) along with the name of the application in which the keystrokes were entered. It also notes the window captions and all URLs visited with a web browser. This allows you to review all the text written by your kids, whether it was created with a text editor, e-mail client or an on-line text control on a web page. You can view all the pages visited by your kids and the passwords for all their on-line accounts. For easier monitoring, you can also turn on automatic screenshot capture. You can review this info directly by pressing a secret combination and watching the log. 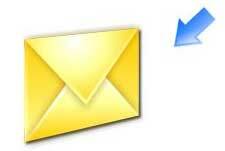 Or, you can receive reports via e-mail. 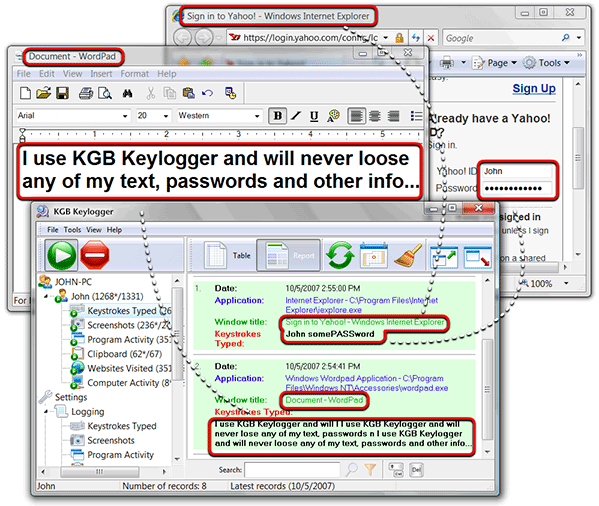 You can also benefit from installing REFOG Keylogger on your own computer. This will log all your login info, texts that you've typed, and the content of your Windows Clipboard. This allows you to easily restore any of these if needed. Warning! We do not recommend that you use Refog Keystroke Logger for spying on your spouse, friends or colleagues. While it is technically possible, you may have legal problems doing this. Spying on adults may be prohibited by the law in your country. It is a good idea to consult with your lawyer before starting to spy on others.